We believe in the power of simplicity. 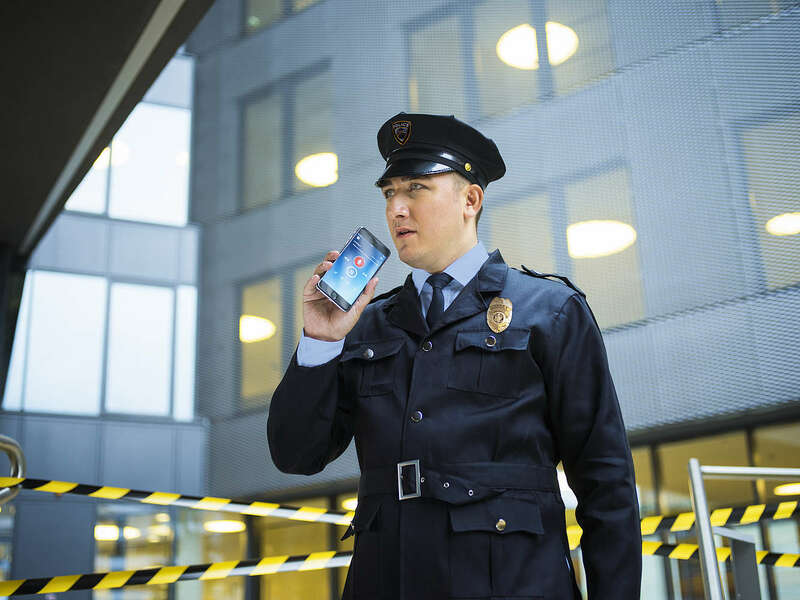 Our solutions are developed to make your dictation workflow userfriendly to improve your day-to-day working life by streamlining the communication between the author and the typist. 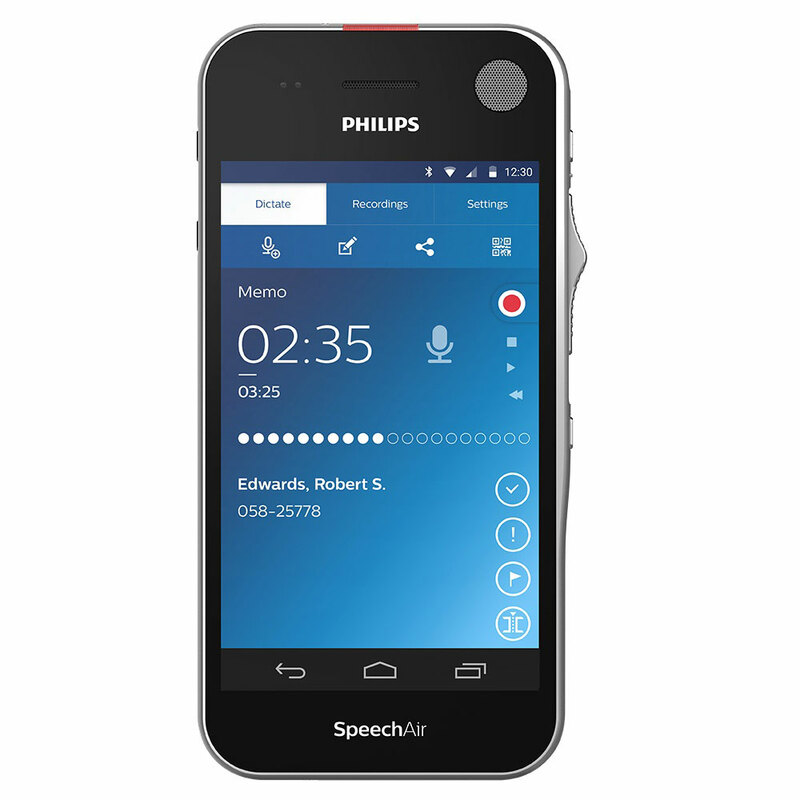 With speech-to-content solutions from Philips, the needs of all users in a dictation environment are met. 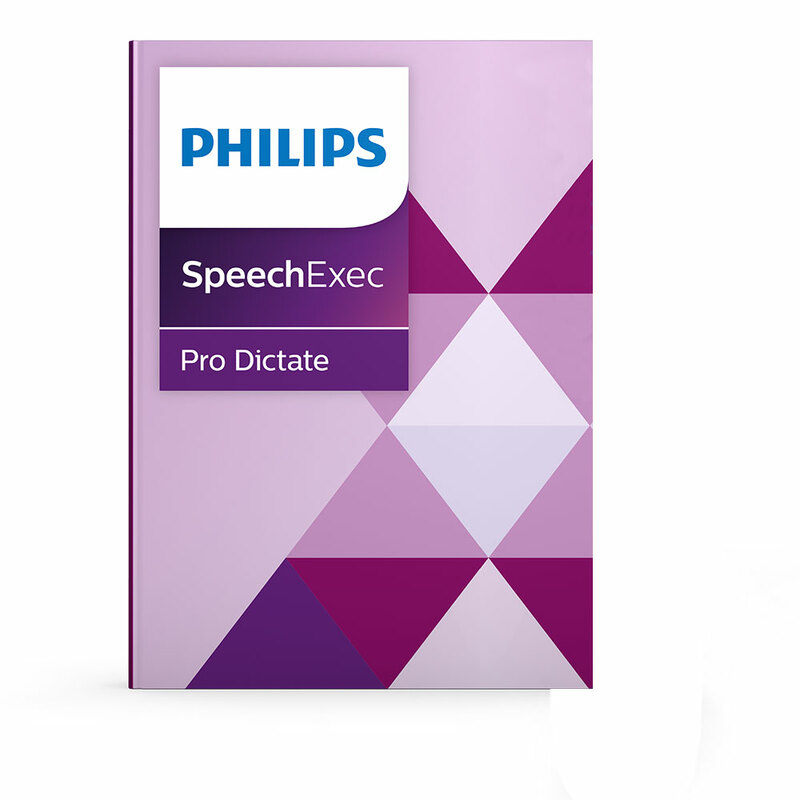 Our outstanding reputation for quality and reliability has made us number one in the professional dictation market. 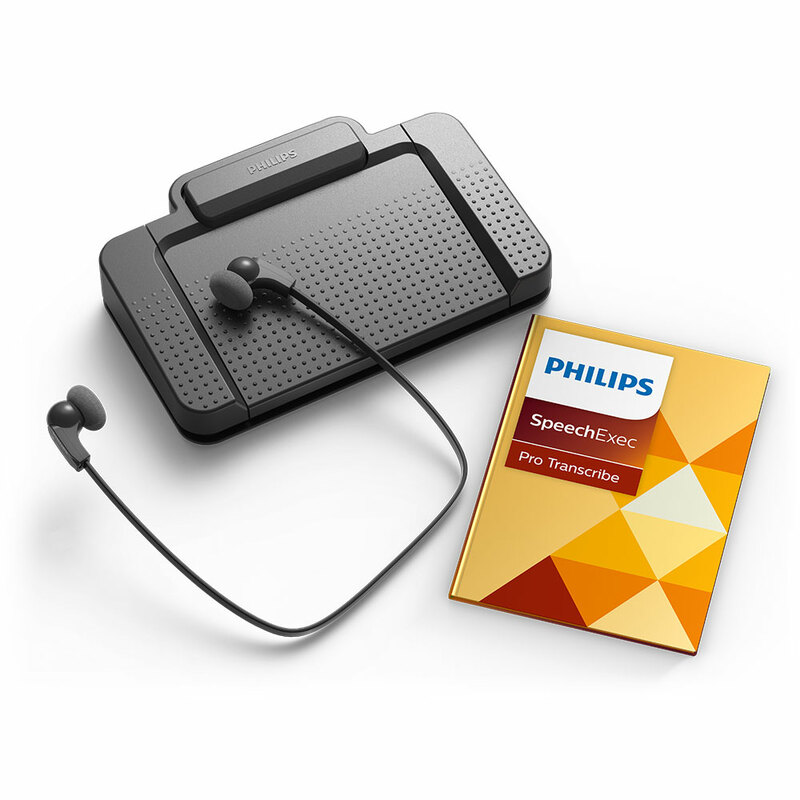 Philips is the only full solution provider for all speech-to-content needs, such as software, hardware, and services. 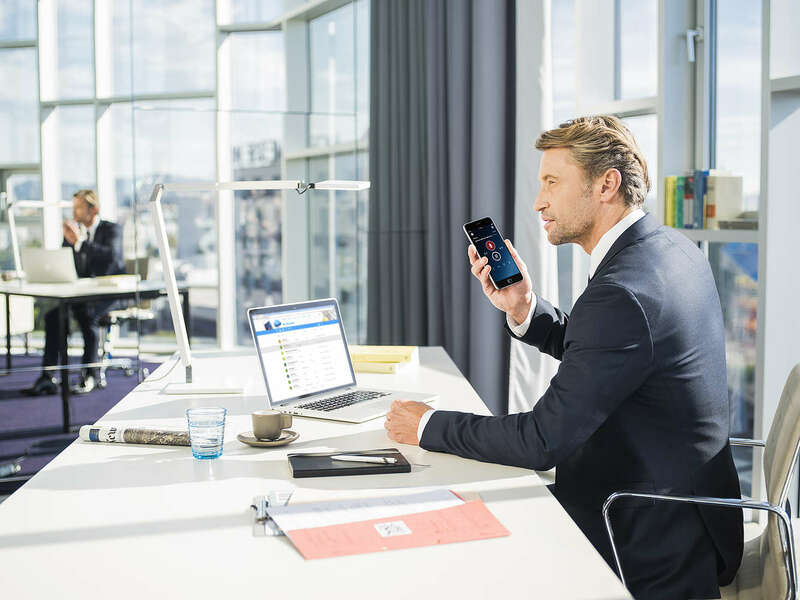 Practical technology, sophisticated yet simple, allows you to enhance your working environment and simply work smarter. 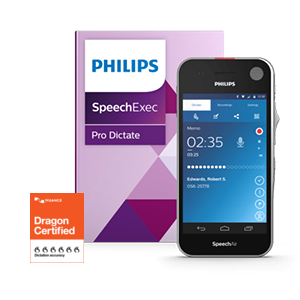 SpeechExec Pro dictation and speech recognition software has the ability to work hand in hand with the Dragon NaturallySpeaking (DNS) software. 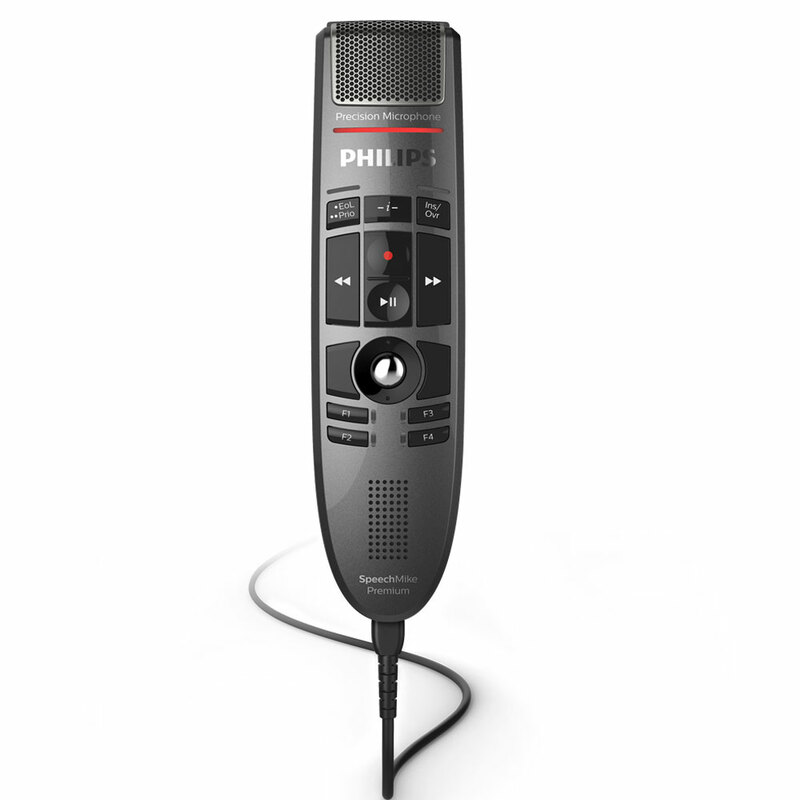 A recorded dictation file can be converted to text automatically using voice recognition software. 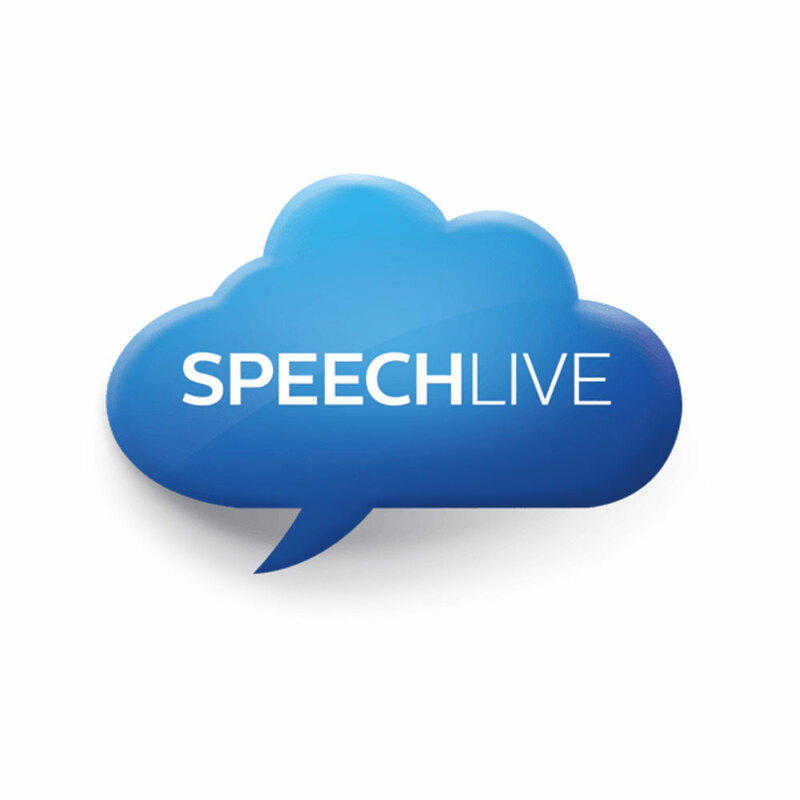 SpeechExec Pro dictation and speech recognition software comes with a collection of voice recognition functions that have been dramatically improved and enhanced.